No matter what, YOU ARE LOVED. "Using our hands for God's work in our communities and throughout the World." 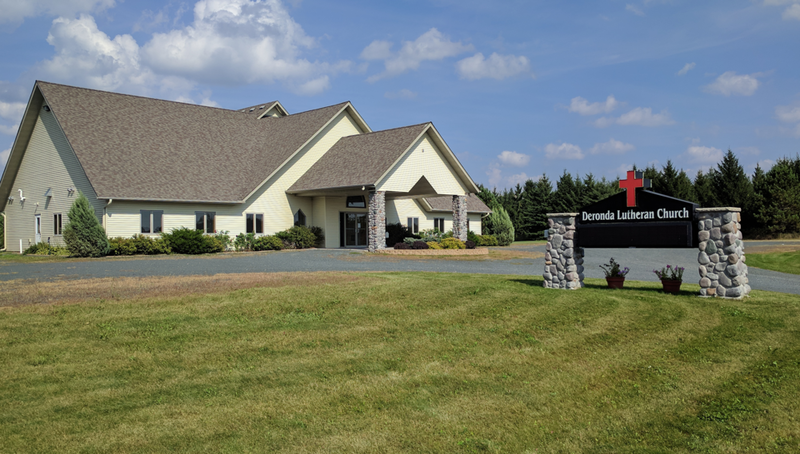 Deronda Lutheran Church has a long history in the quaint rural Amery community, and our new building, constructed in 2009, ensures that our future is bright. Strong faith, stirring music, and dedication to serve are just a few qualities you will find at Deronda Lutheran. A quick drive from Wapogasset and Bear Trap lakes makes Deronda a prime location for local residents as well as summer visitors. The steeple stands tall and proud as a symbol of faith, uplift, and influence for the good of the Little Falls community. It is also a monument to our heritage from the good forefathers who built the church from humble beginnings. With the help of God and a spirited desire, the church began slowly and simply and has continued to grow and develop, bringing God's message to listening ears. 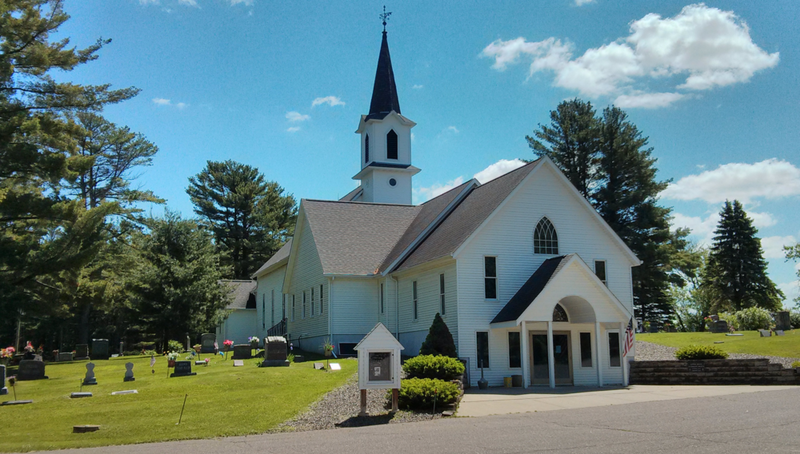 From humble beginnings 120 years ago our forefathers had a vision to build a Scandinavian Lutheran church in the farming area for neighbors and friends. It was with much faith, desire, prayers and God’s help that the church was established and continues to share God’s message to all. We are aware of God’s generous blessings to us and we live with thankful hearts in grateful anticipation of the future, trusting God’s promises.